37.5 hours per week. 18 month contract. 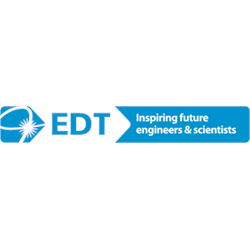 EDT is the UK&apos;s leading STE(A)M charity (Science, Technology, Engineering, Arts and Maths). We work with over 40,000 young people each year; delivering experience days, projects, taster sessions and placements - helping young people realise their full potential, make confident and informed decisions about future careers and further study, and inspiring the next generation of STE(A)M innovators, creatives, inventors and leaders. 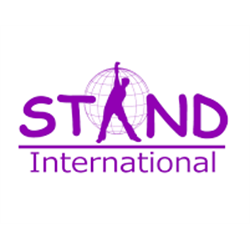 EDT is enjoying a period of development and growth and this new fundraising role will be focused on income generation across our well-established university programmes (Headstart and Inspire) throughout the UK. The successful candidate will have a minimum of 3 years&apos; fundraising experience, including a proven track record of writing successful proposals, building a pipeline of prospects and managing funder reporting. 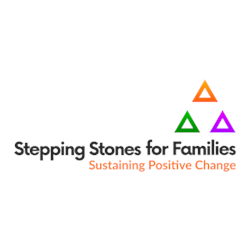 If you are enthusiastic about building quality, value-driven partnerships and want to support young people from across the UK realise their potential within the STE(A)M sector then we would love to hear from you! A Job Description is available for download below. 2 roles available, one based within our East Hub office (Edinburgh) and one in our West Hub office (Glasgow). Our Outreach team delivers high quality participant support across the range of Venture Trust programmes, to engage participants in a dynamic and progressive community and wilderness-based personal development opportunity. 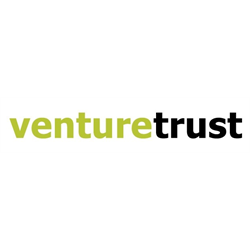 The successful candidates will work with local and national support organisations to raise awareness and knowledge of Venture Trust’s programmes for ex Armed Forces Personnel particularly those with a history of offending behaviours or those reluctant to self-identify as veterans or engage with support. You will offer advice and training to a network of existing and new referral partners on recognising and identifying ex Armed Forces Personnel, particularly those who may not describe themselves as veterans, and specific barriers faced by this cohort and the support options available to them. A particular focus will be on bridging the gap between veteran and civilian organisations, promoting a shared language and understanding of support. Ideal candidates will have spent time serving in the Armed Forces or will have experience of working with the Armed Forces. Candidates must also display excellent communication skills with the ability to connect with stakeholders at all levels and should be comfortable delivering formal and informal presentations. Strong time management skills to manage a varied and demanding workload, with the ability and willingness to work effectively under own initiative and often in isolation are also essential. 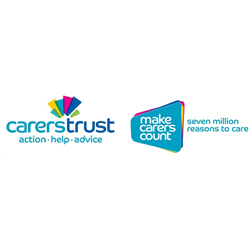 Ideally you will be open-minded and understanding with a willingness to work with vulnerable and disaffected individuals, recognising the issues that affect them and ways to guide, encourage and support them. Please note a driving license and access to a vehicle is an essential requirement of this role. We offer a range of generous benefits including 28 days annual leave and 9 public and bank holiday days, flexible working and a joint contributory pension scheme. Venture Trust is committed to promoting equality and diversity in employment, and follows an equal opportunities policy.